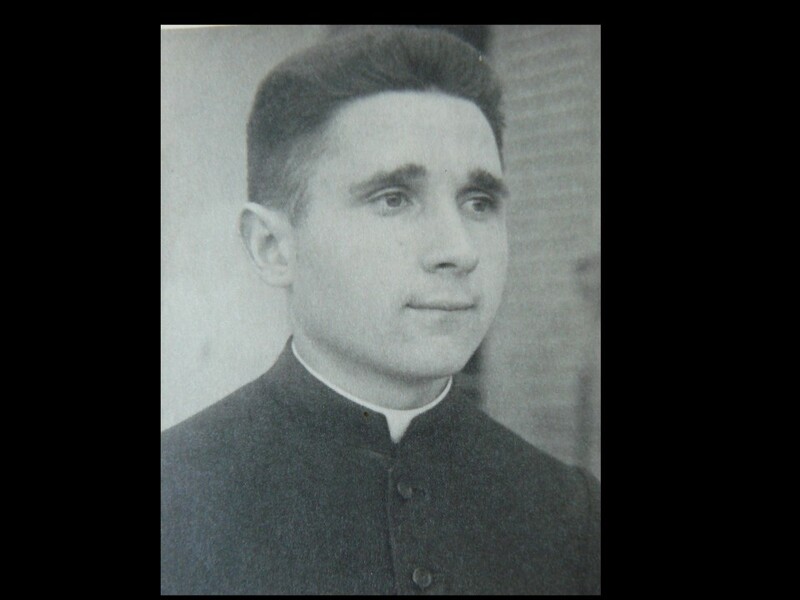 The communist regime didn’t allow Ján Brichta to become a priest, therefore, he tried to reach his only dream behind the Czechoslovak borders. Along with a group of students, as well as some older priests, on the morning of April 8, 1951, he began to march towards the nearby Austrian borders. Heavy rain made their day-long journey very unpleasant. The strenuous march in muddy terrain was a big obstacle precisely for the older priests. Brichta recalled: “The older priests started to faint. Therefore two of us, the young students, I remember it was Jožko Bazal, my older schoolmate with me back then, we took one priest under his arms and said: ‘Father, just hold on! We are near the borders!’” However, they came to the river Morava with few hours delay: “When we arrived at the embankment, it was already a daybreak. We had to decide whether to proceed or to return.” It was really difficult to search for a good spot of river crossing because of swollen watercourse and many damaged trees. “We were afraid that if sailing in the dinghy, it could easily impale on the ends of fallen branches, this way it could blow out and that would be even worse. We, the younger ones, decided to cross, but the older men beseeched us: ‘Please, don’t go. We shall die here, that’s our end!’ And since compassion is compassion and life is life as well, we chose to go back,” he recalled. On their way, however, majority of the group was detained by members of the Border Guard. Instead of being able to study as he so desired, Ján experienced months of tough interrogations in a remand centre, and a trial in which he was sentenced to fifteen years of imprisonment. For the vast majority of his sentence he worked in mines of the Jáchymov labour camp. Ján Brichta was born on November 8th, 1928, in Jablonové, Záhorie region, where he grew up in humble peasant family background. 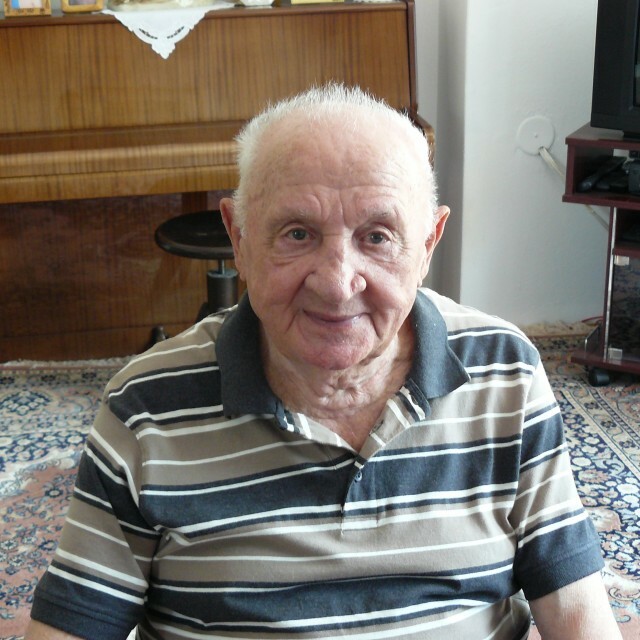 During his high school studies in Šaštín he was touched by Salesians’ work devoted to youth. Therefore, after graduation he decided to continue in pedagogical theology school in Šaštín, where he studied for six semesters. Here, in April 1950 was Ján along with his schoolmates affected by the Action K, (Kláštory – Monasteries), by which the communist regime tried to liquidate male religious orders in Czechoslovakia. A few days later all of the students and priests were by busses transported to a concentration monastery in Podolínec. However, the regime vainly strove for leading these young men, devoted to faith, to the “right” path. By the end of August they were released and could go home. But Ján received the call-up papers to PTP, (Auxiliary Technical Battalions), to the camp Libavá near Olomouc. Thanks to his friend, a doctor from Bratislava that recommended him a surgery of frontal sinus, he was able to come back to Slovakia. He wanted to emigrate abroad, but he didn't manage to join the group leaving for Italy on time. He remained in touch with priests who prepared further runaways, like Štefan Sandtner, for example. Father Sandtner gave him several envelopes with names of people from all over Slovakia, who were supposed to form another group of escapees, and to whom Ján in person delivered information about the planned escape. Right after this trip Ján went to Jablonové to get ready for his runaway abroad. Ján left to Šaštín, where he met with the group of students as well as some older priests, as there was a warrant issued for their arrest. In the morning of April 8, 1951, they began their march towards the borders, even though they were slowed down by very muddy terrain. This was a big obstacle precisely for the older priests. Sailing over the river Morava was practically impossible because of the swollen watercourse and many damaged trees. Therefore they decided to return, however, majority of them was detained by members of the Border Guard. They were taken to the Bratislava Castle and shortly after to the notorious “Leopoldov mill.” Here he underwent three months of very harsh investigation in hunger and very cold weather. Yet in the Palace of Justice in Bratislava he was being “prepared” for his trial that took place in February 1952. Finally he heard his verdict – fifteen years of imprisonment. 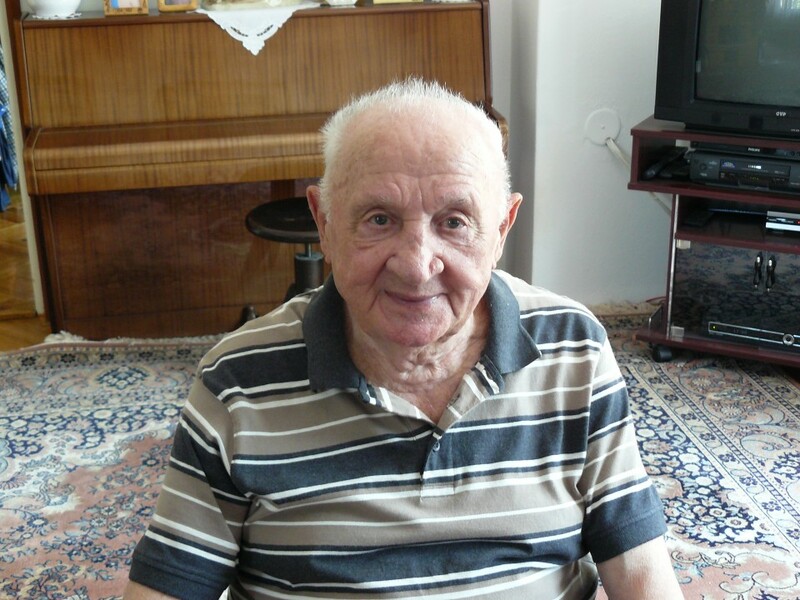 After few weeks in Ilava prison he was moved to Jáchymov, to a camp called “Dvanáctka,” (“Number Twelve”). Even though he wasn't beaten here, he had to work very hard in health-harmful uranium mines. In December, Ján was transported to the camp Nikolaj, where he had to face the everyday hard work in unbearable conditions without any claim to rest. In 1954 he was moved again, this time to the camp Rovnosť. Meanwhile, his parents, who Ján hadn’t seen during whole five years of imprisonment, tried to undertake various steps so that Ján could be untimely released. They finally succeeded in December 1958. In January 1959, he started to work as a feeder, milker, and assistant driver in an agricultural cooperative in his village. Here he was employed until the year 1989, whilst during his work he managed to graduate from engineering and after 1990 also from the Faculty of Theology. Neither he, nor his children, were ever discriminated by their neighbours because of Ján’s prison past. Because of his willingness to help others, he was respected at the cooperative as well. Ján is still active to this day with the activities of civic association Political Prisoners - Association of the Anti-Communist Resistance. 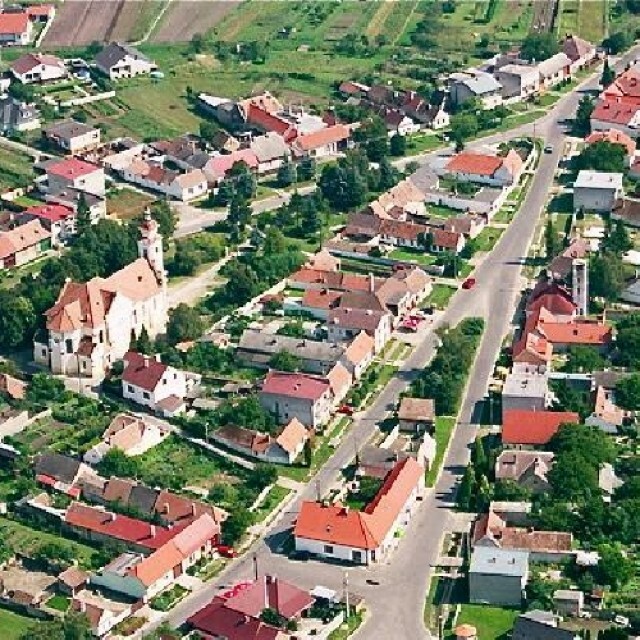 The village of Malé Leváre lies in the Záhorská Lowlands some 40 km north-west of Bratislava and 8 km north-west of the district town of Malacky. 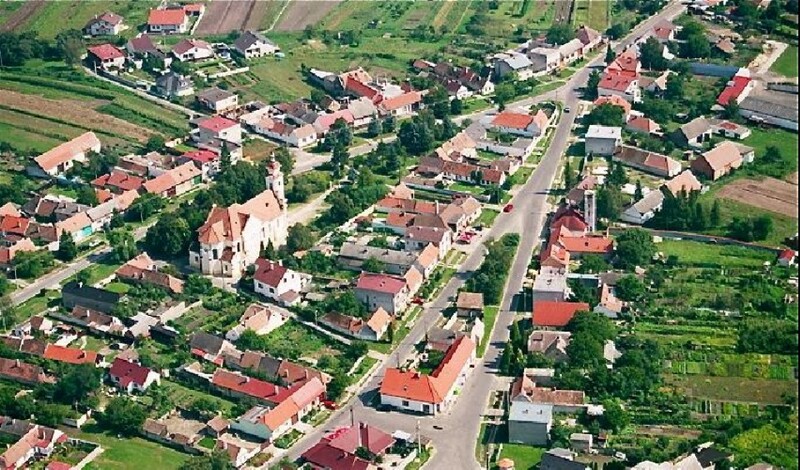 Considering the village’s proximity to the River Morava and the Slovak-Austrian border it denoted, the area was witness to numerous attempts to cross the border before 1989; the Czechoslovak Border Guard used various and often drastic measures to stop the fugitives from escaping. In the period from 25 February 1948 to 17 November 1989, members of the National Security Corps, (police), and Border Guards on the Slovak section of the border between the Czechoslovak, (Socialist), Republic and the Soviet occupation zone of Austria, (later Republic of Austria), killed at least 42 civilians by means of gunfire, high voltage electric fencing, landmine explosions, savage guard dogs, and other means.